The Smooth Fitness 6.75 folding treadmill is a great choice if you’re looking for a treadmill that’s packed with innovative features and advanced technology. One of its most intriguing features is Smooth Fitness’ exclusive Im-Pression shock absorbing cushioning technology. This groundbreaking technology is engineered to provide a firm push-off for your rear foot while simultaneously providing a soft landing for your front foot. The net effect is a low impact workout that’s much easier on your joints and back. Another feature that makes the 6.75 model unique among folding treadmills is the SmoothDrop folding frame which is an exclusive to Smooth Fitness. When you’re done with your workout simply fold the treadmill for storage with just a touch. The SmoothDrop system’s gas shocks will handle all of the heavy lifting! SmoothDrop folding frame incorporates gas shocks which make folding the 6.75 treadmill for storage a breeze. It’s so easy even a child can do it! 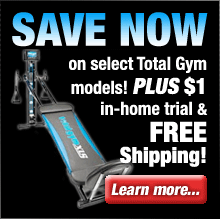 Spacious 20" x 60" treadmill surface makes the 6.75 treadmill perfect for runners of all sizes. Convenient ViviClear LCD display keeps you fully informed with time, distance, calories burned, heart rate control, speed and incline. Treadmill belt incorporates Whisper Weave technology which makes the Smooth 6.75 treadmill one of the quietest treadmills on the market. Exclusive QuickChange technology enables fast and easy adjustment of speed and incline via buttons on the handrails while you’re working out. Commercial-grade SmoothDrive 3.0 HP treadmill motor designed to provide long life and totally silent operation. 12 workout programs designed to keep you challenged, maximize your workout, and ensure consistent progress. Speed range of 0.6 to 12 MPH. Comprehensive Warranty: Lifetime warranty on frame and motor, and 5 year warranty on parts. 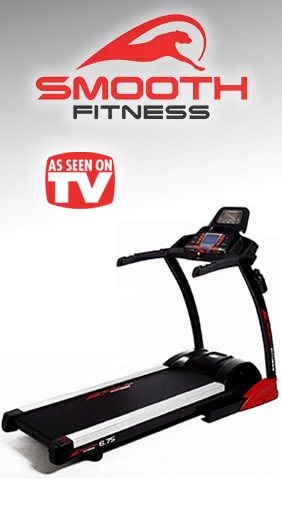 The 6.75 treadmill also features a treadmill belt which utilizes Whisper Weave technology. What this means for you is an exceptionally quiet treadmill which is a nice touch if you enjoy watching TV or listening to music while working out. Yet another unique aspect of this treadmill is the heart rate control which dynamically adjusts the treadmill settings based on your heart rate. This makes for a super-efficient, personalized workout. And should you choose to manually adjust the speed or incline the 6.75’s QuickChange handrail-mounted control system makes it easy and intuitive. 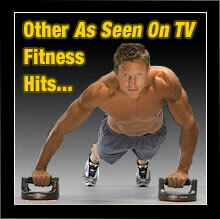 You can also keep an eye on all of your important workout stats on the easy-to-read ViviClear LCD display. If you’re looking for a feature-rich treadmill to help get you in shape quickly the Smooth 6.75 treadmill definitely fits the bill.